iRealHousewives | The 411 On American + International Real Housewives: Shannon Beador Reflects On Life After Her Split From David Beador! 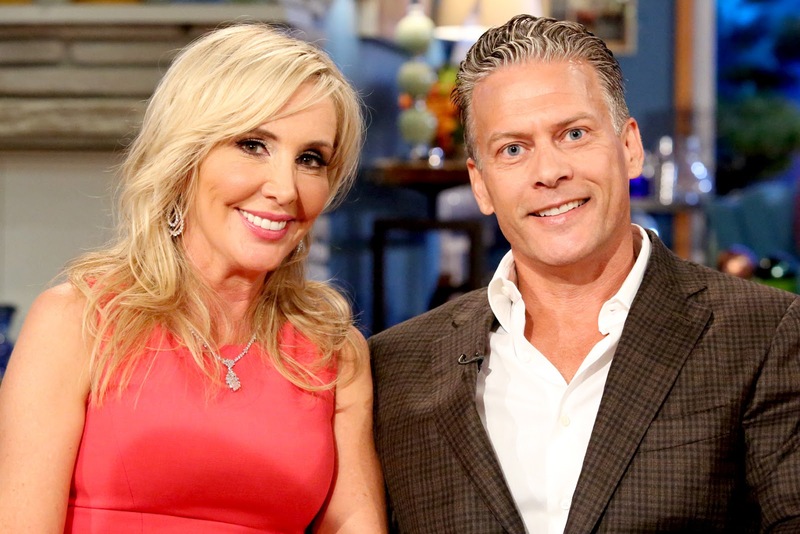 As previously reported, Shannon has been dating businessman Scot Matteson — but despite dating, Shannon is staying away from committing herself to a relationship. Meanwhile, her estranged husband has entered into a serious relationship with girlfriend Lesley Cook, with whom he moved in, according to Shannon.